- If the article is of a scientific nature and/or it is a review of the current literature, please review these guidelines. - Please use the submission form below to submit any content you would like us to consider publishing. - Please note that we do not publish details of third-party events. 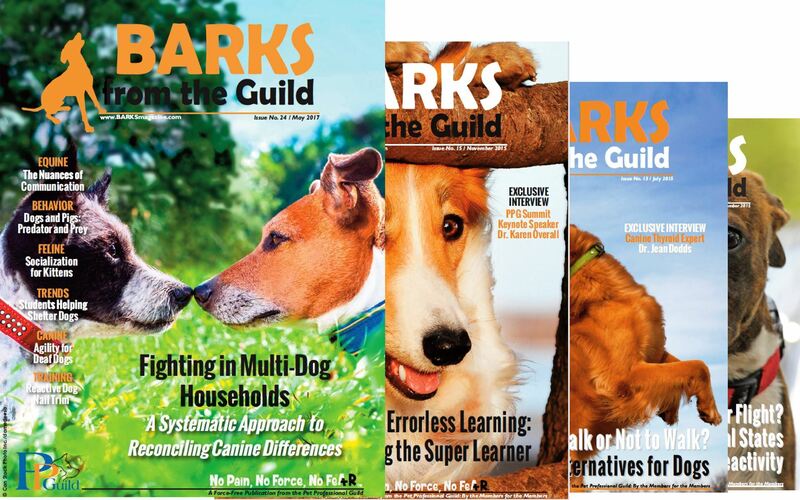 If you would like to advertise your event in BARKS, please contact Kelly Fahey. If your submission is not appropriate for BFTG do you agree that it can be communicated to our members via the PPG blog or newsletter.